Instagram has more visitors daily than Twitter. It’s surprising but it’s a fact! If you use Instagram to market your brand, besides finding out how it affects on your digital marketing strategy, you will surely like to find out better ways of marketing your product or services in Instagram. So, here are 10 powerful tools to use, in order to control and manage your Instagram accounts. This is an analytical tool, which provides a huge social place for companies to evaluate their social existence on Instagram and implement ways of increasing it. 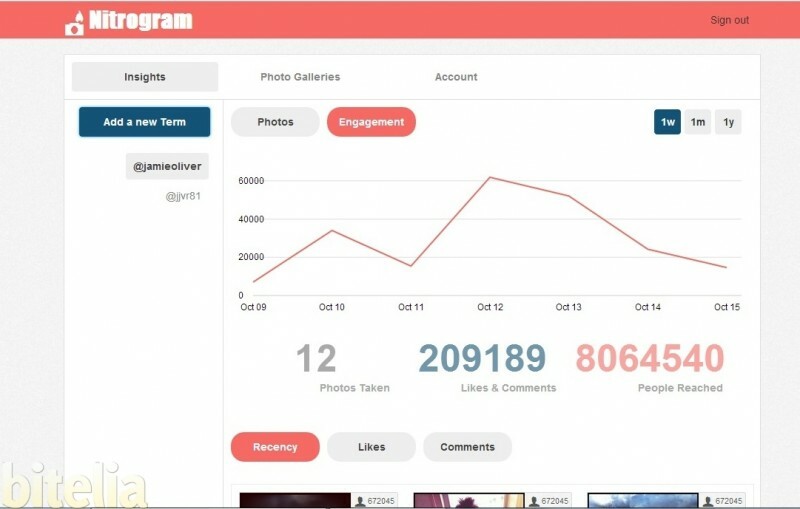 Nitrogram's main features are: Providing analytical info, social CRM and providing resources and forms to organize Instagram contests. This is another web tool, that gives the chance to control and monitor your presence on Instagram. Entering Followgram, the first thing you'll see are the users' photos, who you follow and quick statistical information about your profile. This tool gives you the opportunity to save the pictures you want in private or public albums. Another powerful feature is that you can send private messages to Instagram users; however it is only available for Pro users. Webstagram is often associated with Followgram, as it also lets marketers to operate on the Web version of Instagram. However, other features of this tool are: sending messages, engaging with users on forums, finding users with the help of keywords or hashtags, offering RSS feed for pictures and videos, getting statistical information about your profile. 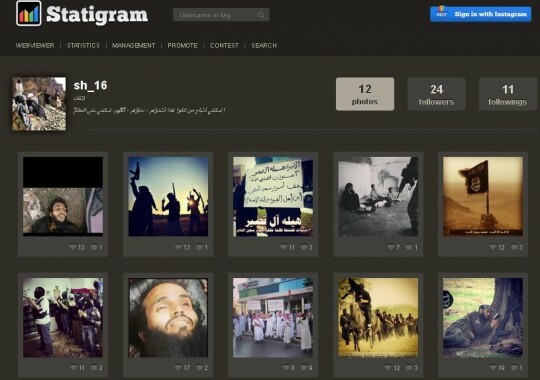 In addition to the fact, that Ink361 is a free web version of Instagram, with the chance to track latest pictures of the users you're following, you can catch some information about these photos and share them on other social media networks such as Facebook or Twitter. Moreover, you can view profile descriptions of the people you follow, your follower stats, the last 5 photos of each user in one place. However, probably the most attracting part is that you can create your Instagram gallery, which will let you share photos with people who are not in Instagram. With Instagainer you can gain more followers on Instagram without paying money. When you enter this app, you are able to directly attract many followers. However, if it is not enough for you and you would like to attract more followers faster, you can use their VIP package by paying some amount of money. With the help of this app you can create some eye-catching infographics on in which way, in which place and in which time you take photos. 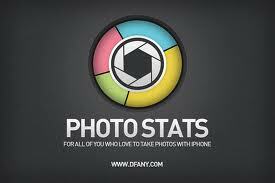 You can show your abilities and photography habits to your users and learn how to take better pictures. This is a huge advantage for you to attract people by creating interesting content. Iconsquare is considered to be the best analytical tool for Instagram. Besides tracking your daily statistics, you can also monitor your monthly statistics, which will represent you how many pictures you uploaded during that month and how the engagement was. A great thing about it, it that you can measure your account's growth, as it shows your total likes and average likes per photo. In addition, with this tool you can find out which are the best hours during a day to post. This tool is created to compare your Instagram activities and growth with your competitors. You can easily compare your metrics, pictures, followers and analyse their content and followers. 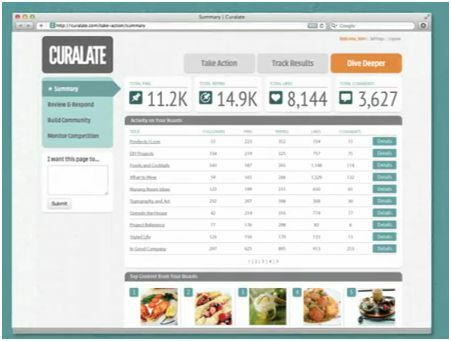 Curalate, a very famous tool, provides analytical information. Here, you can track the most used hashtags and monitor your most engaged photos, in order to share them on other social platforms. So, here you have 10 powerful tool to increase your Instagram marketing productivity. Have other effective tools in your mind? Don't hesitate and share them with us in the comments below.